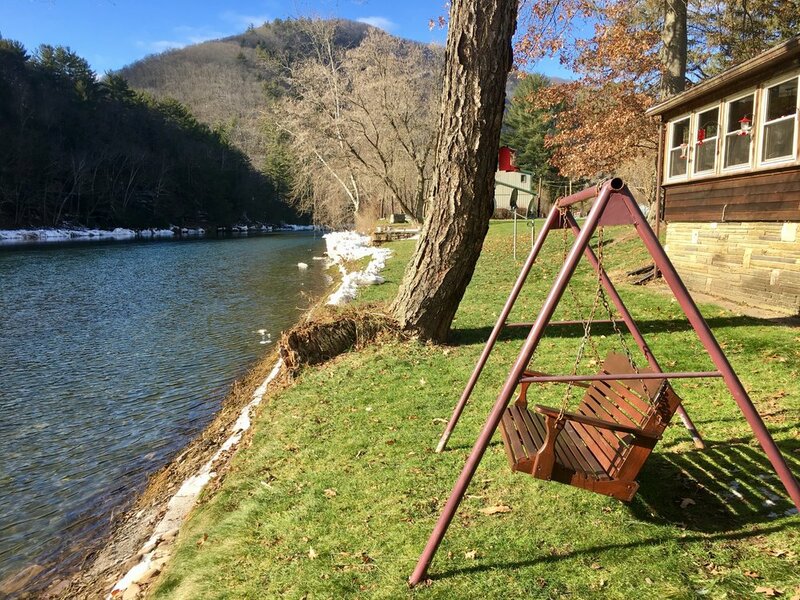 Pine Creek Cottage is located right on Pine Creek 30 miles south of the beautiful Grand Canyon of Pennsylvania in the heart of the Pine Creek Valley. 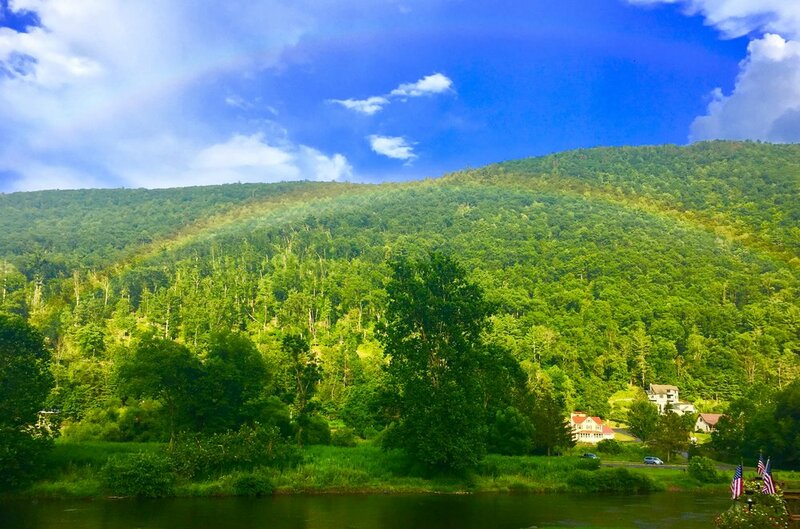 It's positioned just perfectly where vacationers can have access to the creek and the Pine Creek Rail Trail - 62 miles of gorgeous mountain backyard & ranked one of the "Top 10 Places to Bike Ride" by USA Today! 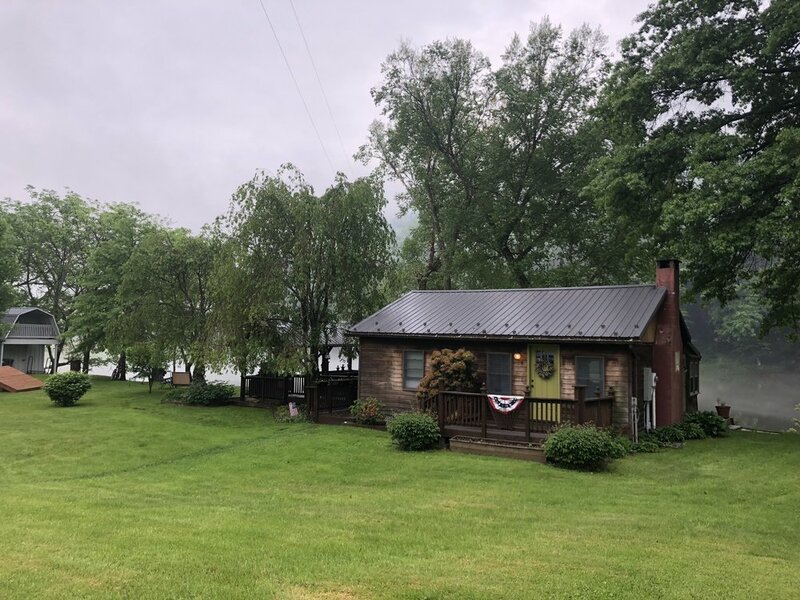 The cottage has been recently remodeled with modern, charming additions, including a mountain stone fireplace and an old English church door. All measures have been taken to offer the utmost comfort. The kitchen is fully equipped with Le Crueset, ScanPans, and all the utensils you need to create a gourmet family dinner. The bathroom has been upgraded with a walk-in slate shower and plush spa towels for the whole family. 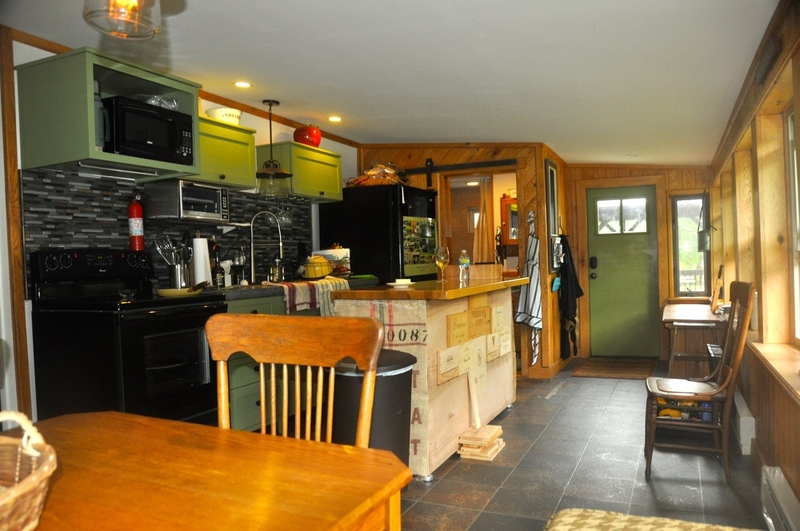 The cabin has strong wifi and full cellphone service, as well as Direct TV and a large flat panel TV with Blu Ray player. The outside is the highlight at the cottage. 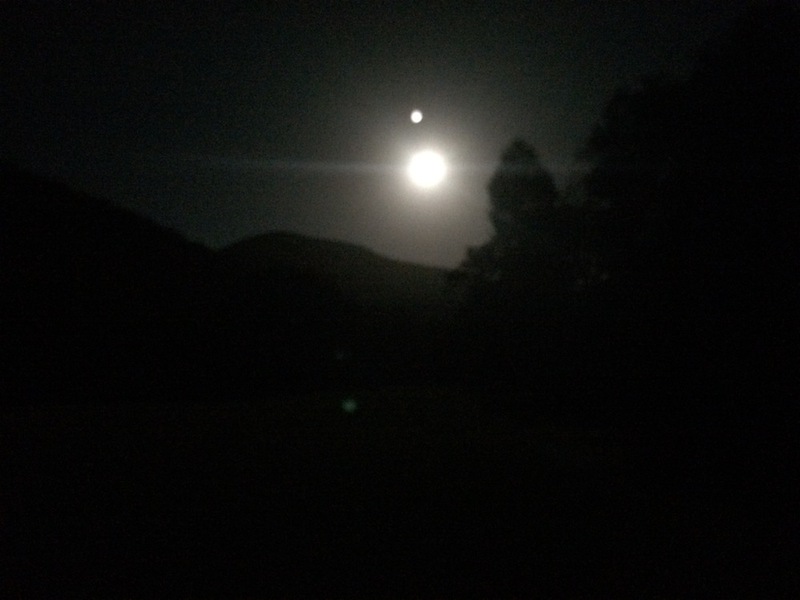 Pine Creek is just outside the backdoor, where you can swim, fish, kayak, bird watch, sight see, hike, and simply enjoy the beauty of the valley. Just out the front door is a short walk to the 62-mile Pine Creek Rail Trail. 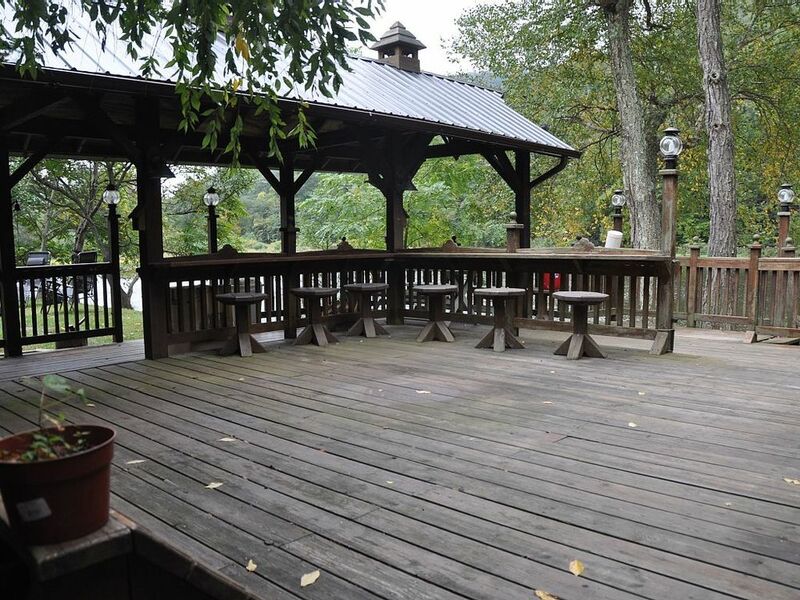 The cottage boasts a large deck overlooking the creek, including a bar area, perfect for enjoying your morning coffee and the beautiful view of the valley as bald eagles sore above your head. 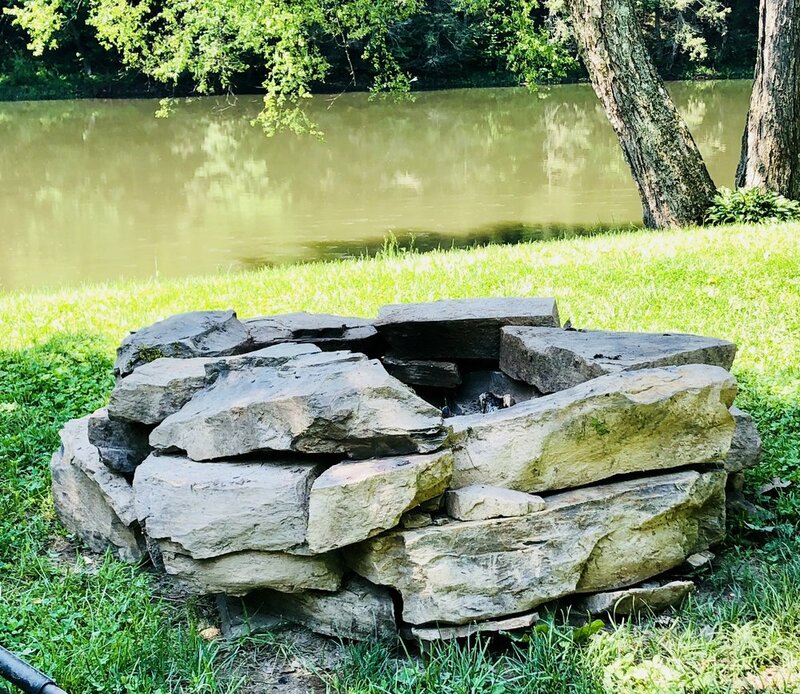 The outdoor fire pit is situated on the banks of Pine Creek- curl up with your loved ones and a tall glass of Sauvignon Blanc underneath a blanket and the stars! One master with a new queen bed. Second bedroom equipped with two bunk beds. The living room settle pulls out into a comfortable queen. Doug & Marci currently live in Florida, but Doug was born and raised in Central Pennsylvania (Montoursville) only leaving to become an active duty Infantry Officer in the US Army. 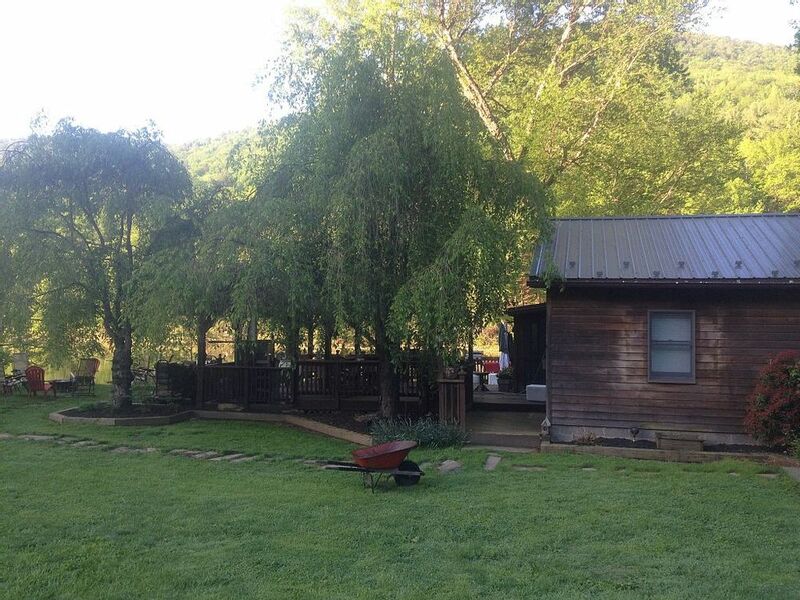 The couple dreamed of one-day owning a cottage on Pine Creek Valley. They fell in love with this specific location- it has all the charm of a county cottage but is updated with fully modern amenities. The couple took pride in updating the cottage with a modern feel, fulfilling it with all the comforts of home.